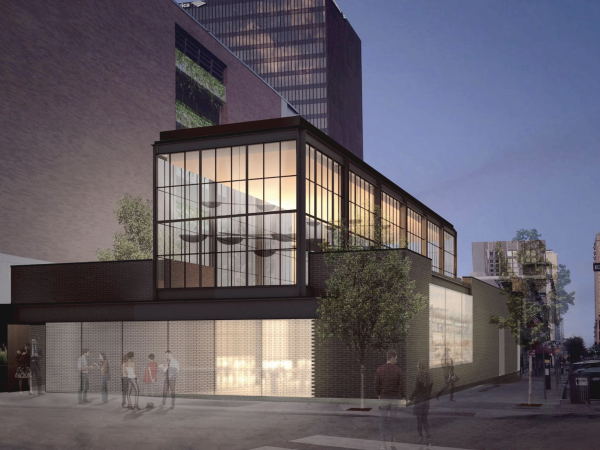 Sports fans will have a new home base when highly anticipated bar BaseCamp opens in the Warehouse District on April 21. 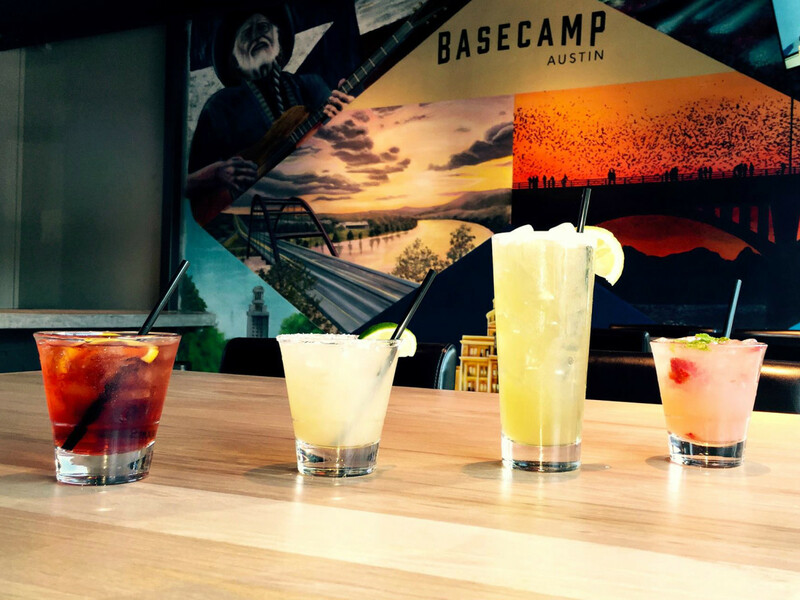 Announced last fall, BaseCamp is an elevated version of the tried-and-true sports bar, focusing on high-quality food and drinks. Located on the ground floor of the building that houses Summit Rooftop Lounge, the space features 13 televisions (like any good sports bar should), plus a handful of private rooms for watch parties. "We wanted to bring together the energetic vibe of a sports bar with a fresh and accessible menu," said Founding Partner Chad Barrett in a press release. "I think we have a unique combination with our location and our team's culinary and hospitality experience." The all-star team includes Managing Partner Dan Wyman, who comes by way of Parkside Projects and Uchi, and Executive Chef Eric Kuypers, whose past experience includes Uchi and The Peached Tortilla. 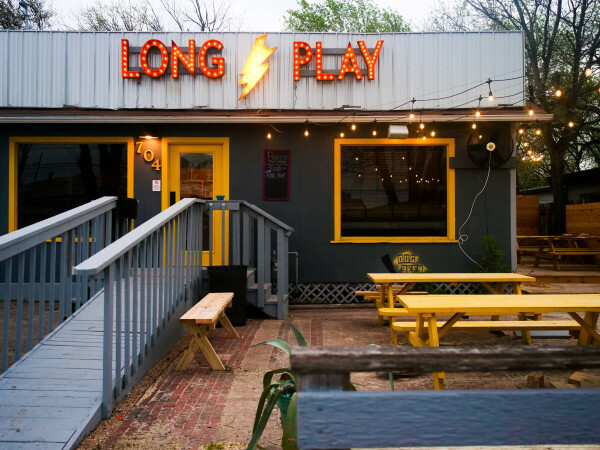 The menu features classic bar food like burgers, wings, and fried pickles, plus fun dishes like brisket nachos and shrimp-jalapeño hush puppies. For dessert, expect beignets and seasonal cobbler. BaseCamp will be open daily for happy hour and dinner service at 4 pm.